Mellieha is a beautiful and picturesque town in the north of Malta which attracts many of Malta’s holidaymakers who use it as their base during their holiday in Malta. With its proximity to Gozo and Comino, as well as it’s wealth of good hotels and restaurants, it is no surprise that this once sleepy village is now a real tourist draw. With glorious sandy beaches on your doorstep and an array of cute, boutique shops, you can spend your holiday relaxing in Mellieha the whole time, or use it as an excellent base to explore the rest of the island due to its fantastic location in the middle of most of the main attractions. 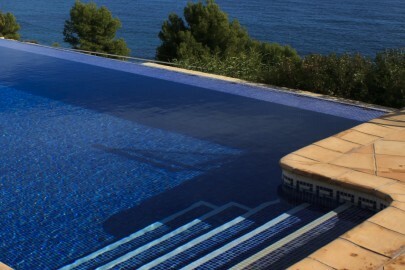 Whatever you want from your holiday in Malta, Mellieha is a great place to stay. Mellieha Bay is a beautiful beach where you can relax all day long, soaking up the sunshine and taking a dip in the crystal clear waters when you need to cool off. With somewhere this beautiful on your doorstep, why go anywhere else? 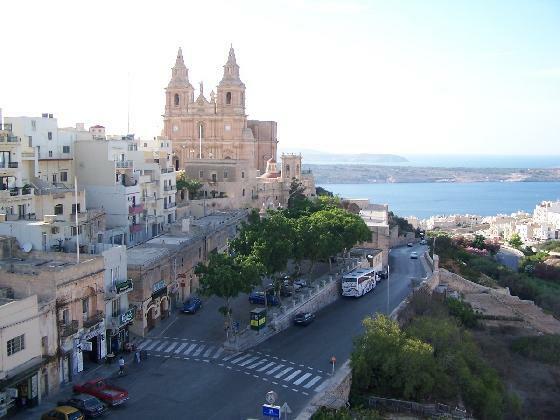 If you fancy a bit of variety, Mellieha is a great place to stay for heading out on day trips. It is super close to Gozo and Comino, so day trips to explore those islands are an excellent activity when staying here. Enjoy the village fiesta if you happen to be there around September 8th! Get some retail therapy in the beautiful, unique shops that the town has to offer. 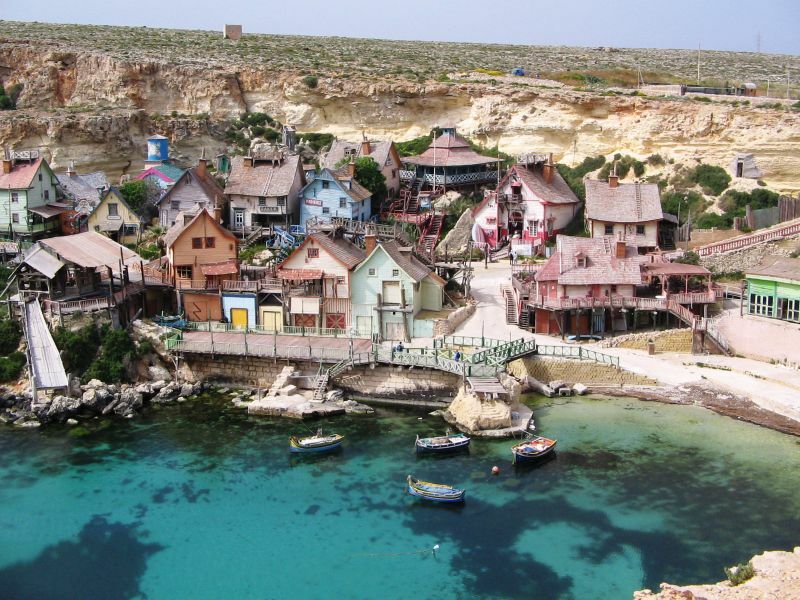 Visit the Popeye village, where the original Popeye film was created with Robin Williams. This attraction is particularly good if you are holidaying with young children. 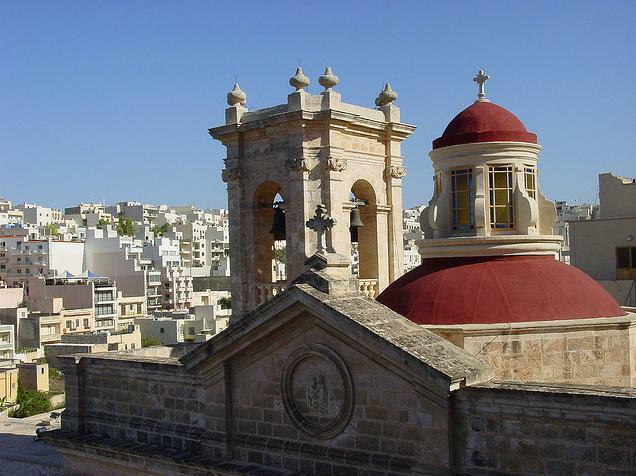 You can get some more ideas on our 7 Best things to do in Mellieha page. The Arches is a great restaurant, but also a good spot to go for a nice drink if you like that wine bar feel. Mellieha isn’t short of places to have a drink if you just wander along the main stretch and pick one you like the look of. 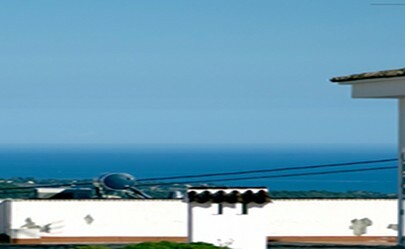 Mellieha is well connected by bus from Valletta and other towns on the island. 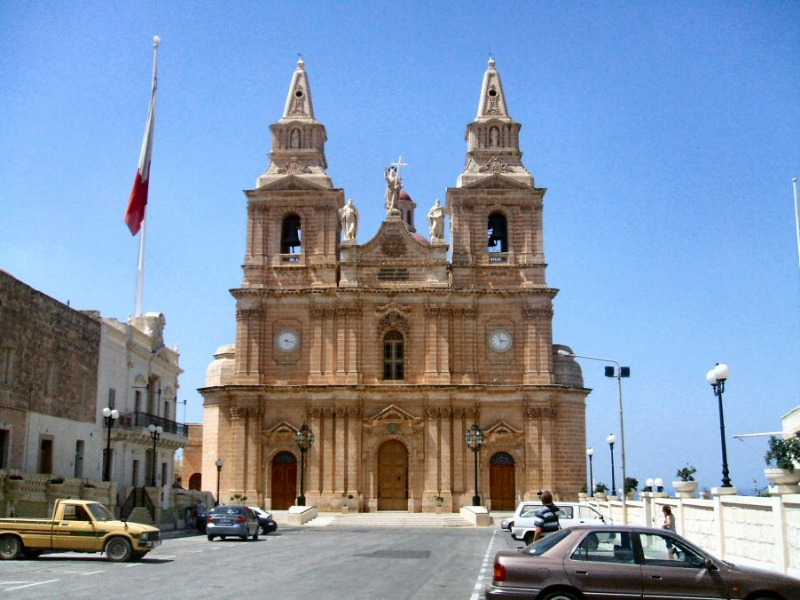 It is easy to hop over from Gozo or Comino on the boat and if you’re driving a rental car then head up the Salina Coast road past Bugibba and Qawra and you will reach signs for the town.